A unique health program to start a fit and healthy life all over again. 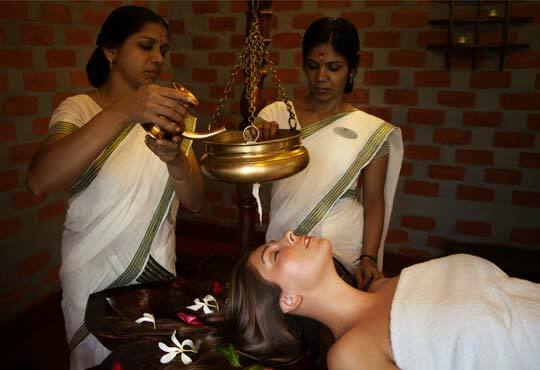 Kairali’s Ayurvedic Treatments, Therapies, Diet Plans and Yoga help you lose excess weight and gain optimum metabolism level. 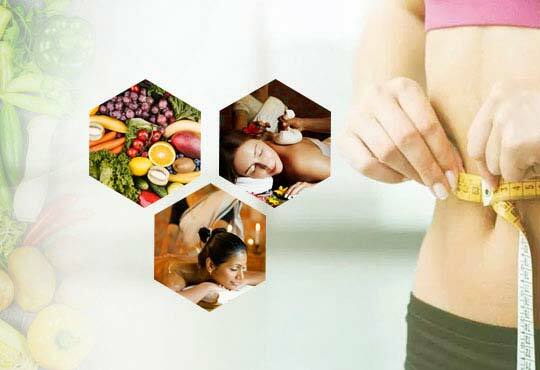 Kairali not only helps you knock off excess pounds in a healthy way to get a firm and toned body you always desired but also guides you to maintain it further. Start your weight loss journey now. Obesity is a condition characterized by excessive storage of fat. When body’s calorie intake exceeds the number of calories burned, it leads to the storage of excess calories in the form of body fat. Increased body fat not only puts a person at risk for many critical conditions such as heart disease, liver damage, diabetes, arthritis and kidney problems but also brings about emotional problems leading to mental disorders like anxiety, stress & depression. Kairali, with decades of experience, treats all these problems from the root cause. 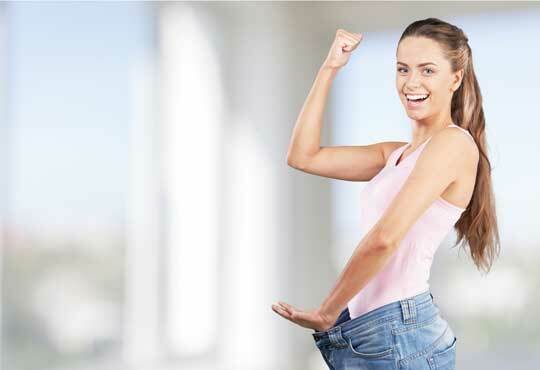 Come & create your own weight loss story today.